Although most people travel to Mexico to enjoy its remarkable beaches and atmospheric colonial cities, the country’s extensive natural environment also presents plenty of opportunities to enjoy the best that nature has to offer. 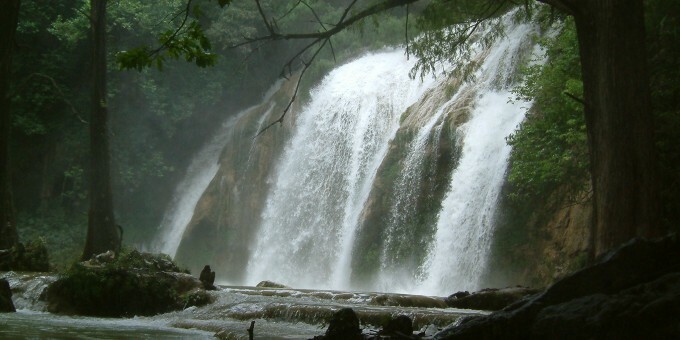 If you are in search of an active vacation — for example, hiking, rafting in white water rivers, mountain biking, caving, climbing, foot-trekking, or experiencing an abundance of water-based activities — Mexico can offer you the opportunity to enjoy some memorable adventures amidst a backdrop of awesome scenery and spectacular natural beauty. Outdoor and adventure leisure trips are becoming increasingly popular as visitors seek more to combine some physical activity with an opportunity to witness places ‘off-‘the-beaten-track.’ Active leisure can be an experience that forms part of your vacation — perhaps a few days or a weekend — or it can be the central focus of the entire excursion, providing a ideal way to stay fit and keep your body healthy, while enjoying fresh air, natural beauty, and a chance to experience extraordinary places that most tourists never see. Your nature and adventure travel expeditions also help to support local communities by bringing trade to rural areas of the country which don’t traditionally benefit from the well-transited tourist hot-spots. 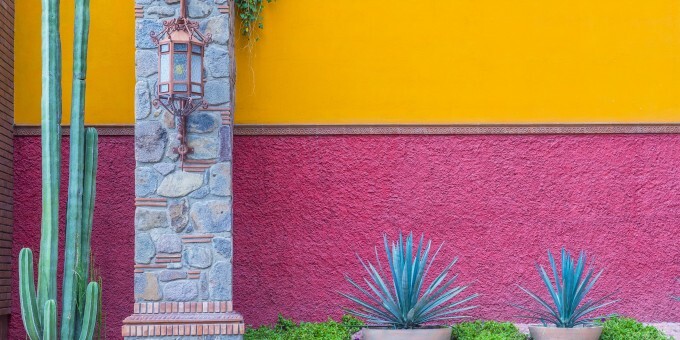 They also enable you to experience authentic aspects of Mexico and gain a deeper appreciation for the country’s diverse cultures, including its indigenous heritage. Our extensive guides to Experiencing Nature and Adventure in Mexico highlight some principal outdoor attractions on offer in the country as well as the locations and regions which offer them.